Apple withdrew the initial developer beta of watchOS 5 because of an unspecified but significant problem. The very first beta version of watchOS 5 launched yesterday, but was pulled this evening after reports it was mucking up people’s devices. It’s not clear yet exactly what the problem is, but Apple’s vague description seems to indicate that Watches were getting bricked. Seed 1 of watchOS 5 is temporarily unavailable. We are investigating an issue that may occur while updating. If you’ve experienced any issues, please contact AppleCare. The implication is that wearables are locking up during installation. Locking up so completely that Apple might need to step in to fix them. The beta is not only gone from Apple’s website, but the over-the-air version has been pulled as well. This issue doesn’t affect the beta versions of iOS 12, macOS Mojave, or tvOS 12 that were also released yesterday. Still, such a significant problem already emerging in watchOS, even a beta, doesn’t bode well for Apple’s new focus on stable software. Early developer betas like this are expected to be bug-ridden, but not so badly that devices get bricked. 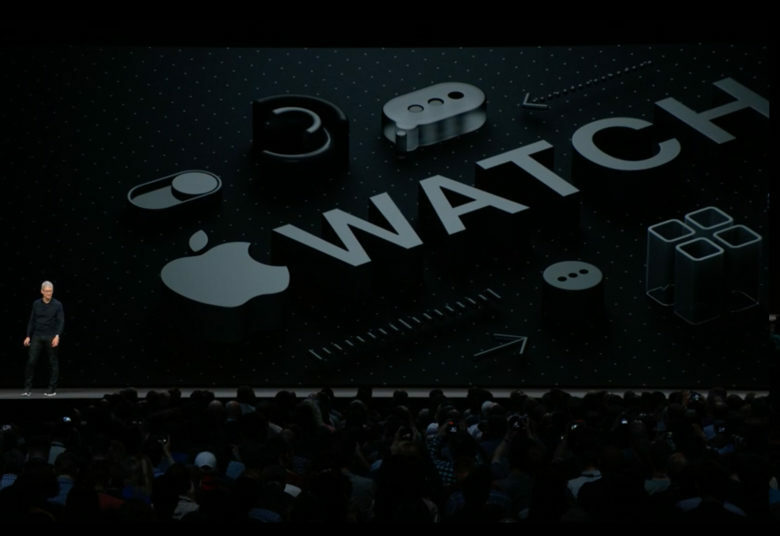 watchOS 5 was unveiled Monday during the keynote address of WWDC 2018. New features include Walkie-Talkie mode, fitness competitions with friends, and more.